Universitas Internasional Batam E-Journal (UIB Journal) is an integrated management system of journals which published by academic community in UIB. Jurnal ALTASIA diharapkan dapat menjadi portal untuk mengakomodir berbagai terapan ilmu yang relevan dalam perkembangan kepariwisataan Secara nasional maupun internsional. 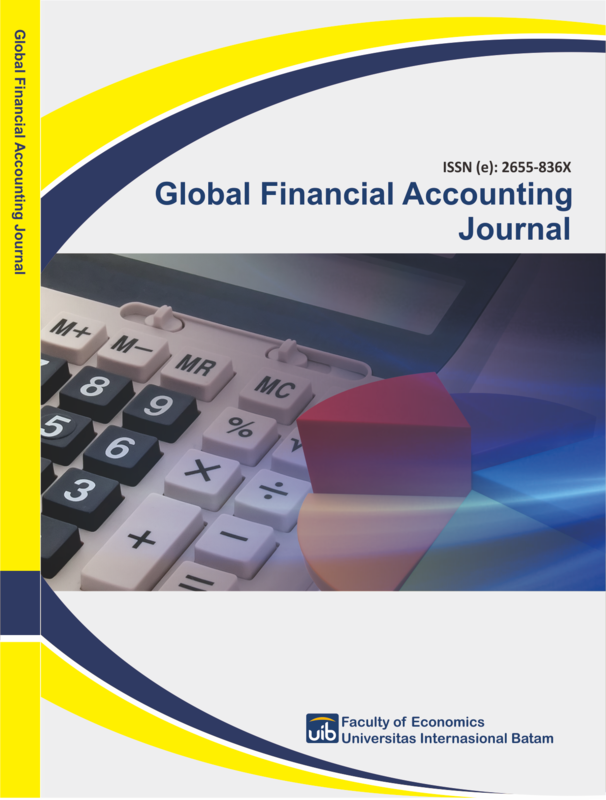 Global Financial Accounting Journal is a journal of research in accounting and finance which is published by Departement of Acounting, Batam International University regularly. 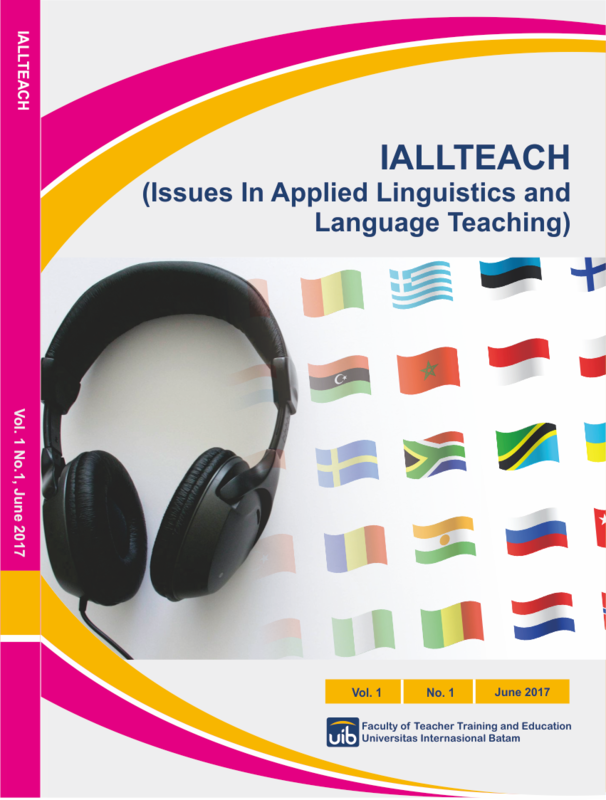 This journal is published twice a year. 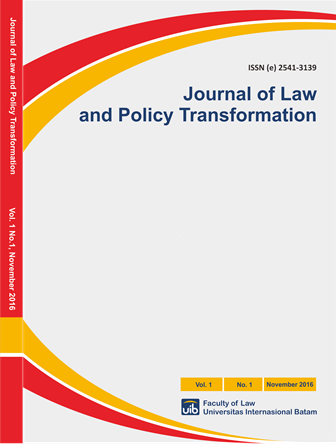 The publication of this journal is intended to publish writings in accounting and finance that have contributed to the development of science, profession and accounting practice in Indonesia and International. 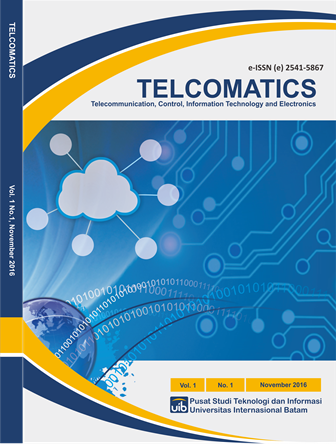 The field study of this journal are accounting & finance, management accounting, auditing, taxation, accounting information systems and capital markets. 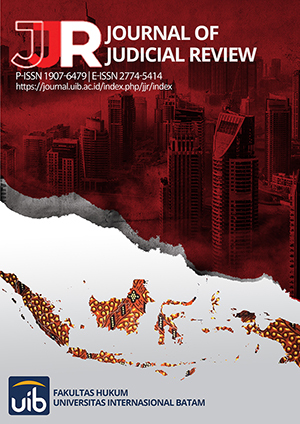 Global Financial Accounting Journal contributing to accounting and financial insight academics, practitioners, researchers, students, and others who is interested with the development of profession and accounting practices in Indonesia. 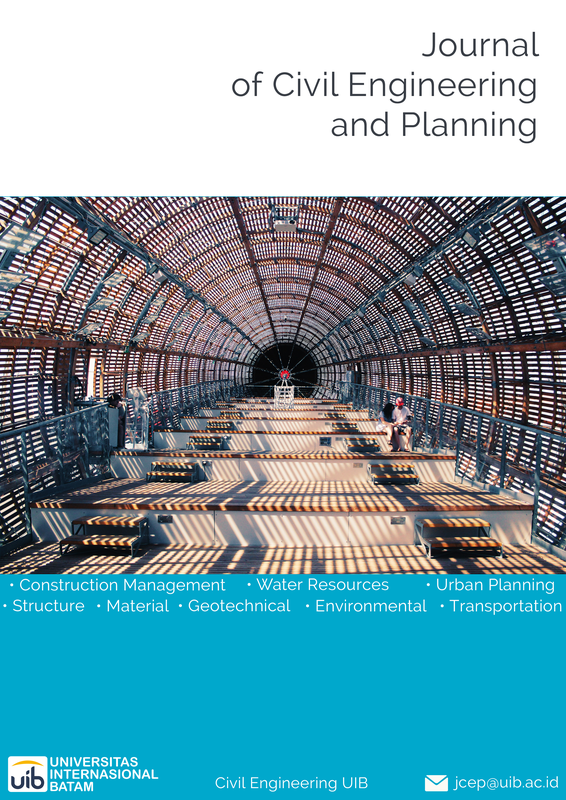 Global Financial Accounting Journal receives writing from various writers. 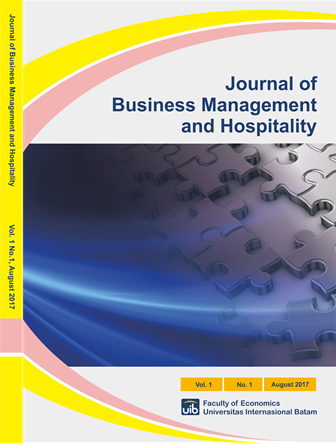 Journal of Business Management and Hospitality (JBMH) is a peer-reviewed publication that focuses on business management and hospitality issues.